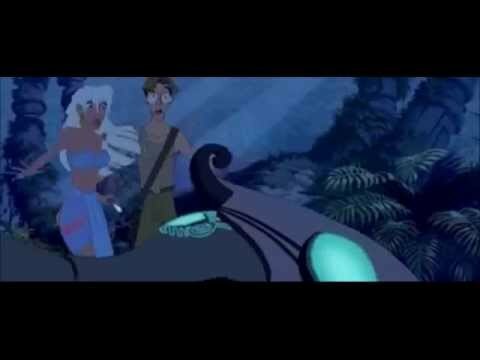 Should Kida be counted as a disney Princess? Which of Kida's roles do you like best? What do you like about Kida? 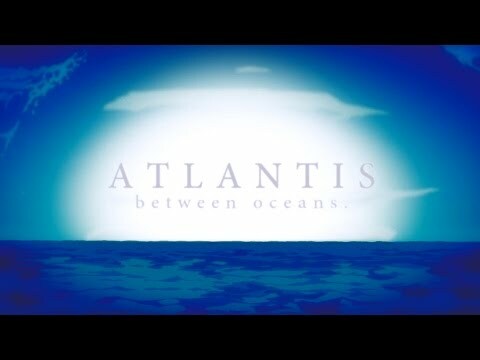 Who is mais curious, Ariel or Kida? 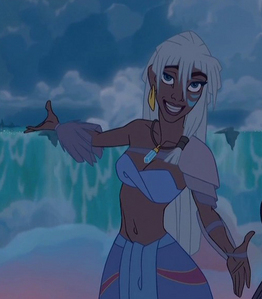 Is Kida your favorito disney heroine? Very sorry! Just advertising! Please cadastrar-se if you'd like to help! a comment was made to the poll: Should Kida be counted as a disney Princess?